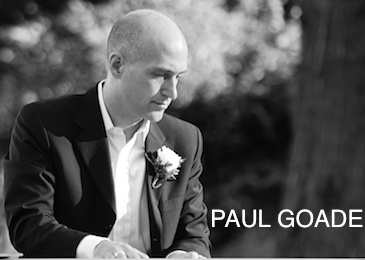 Thank you for visiting paulgoade.com - home of the composer, pianist and saxophonist Paul Goade from Seattle, Washington, USA. Grover Washington, Jr., Kirk Whalum, Gerald Albright, Najee, George Howard, David Sanborn, Paul Taylor, Boney James, Walter Beasley, Kenny G., Jimmy Sommers, Jeff Lorber, Joe Sample, George Winston, Deems, Jim Brickman, David Benoit, and growing up listening to the piano skills and songs from Barry Mannilow, Bill Joel, and Elton John. And Stevie Wonder: your millions of melodies may never be matched. You are truly a musical genius. There are so many current artists who provide inspiration to us all. Your music feeds the souls of the world! Go listen to my music, look at pictures and watch videos from my performances, read a little bit about me, read about the current events in my life via my Blog and Twitter, or check out my calendar to stop by to say hello the next time I'm playing music! 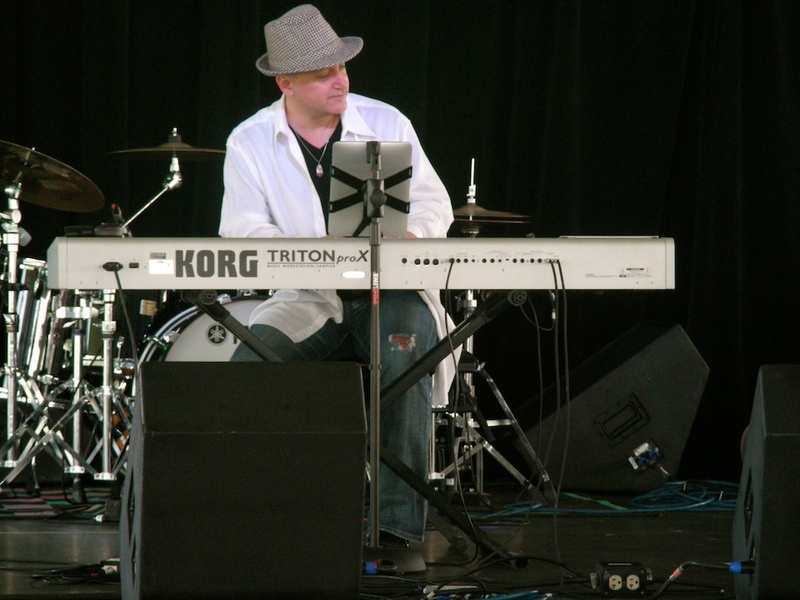 Please send mail to paulgoade@msn.com or call 206.354.PAUL if you would like to have Paul Goade (or the more lively duo with the smooth, soulful jazz saxophonist Clarence Cal) play at your public or private event. We love sharing our music for charitable events! 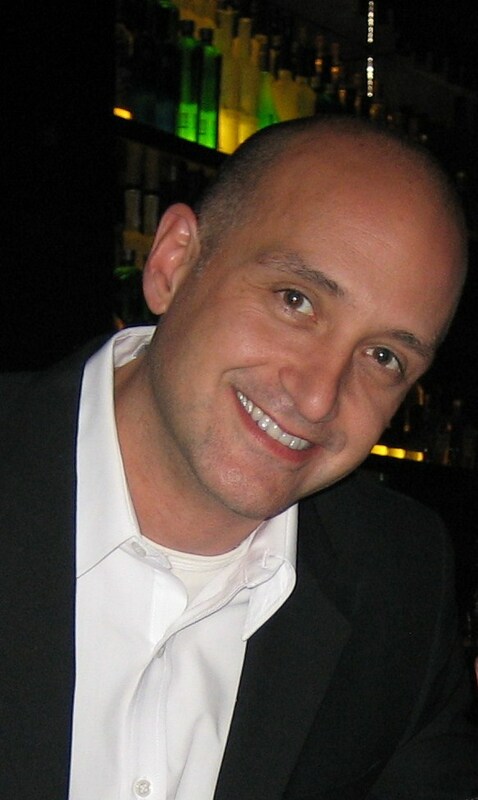 Read more at Paul Goade's Music Blog.